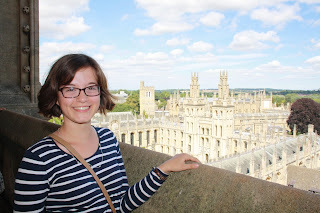 Having lived in Oxford as a student for the past four years, I thought it was high time that I penned a blog post all about the city. I've really loved my time in Oxford and I'm sad that I won't be living here permanently throughout my PhD, but I will certainly be back as regularly as I can! 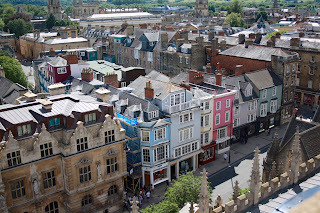 Oxford is a beautiful city and I encourage absolutely anyone who is keen on exploring England to visit. 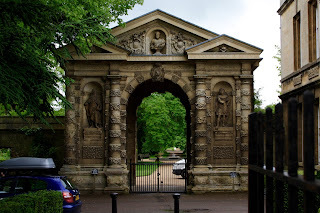 Most of the big "things to do" such as seeing the Bridge of Sighs and taking a trip on a punt are well known to most visitors, so today I thought I'd share a few attractions that you might not necessarily think of on your trip to the city. Ready? Let's go! Oxford is the city of dreaming spires, and nowhere are you able to appreciate this more than from the top of the University Church tower. It costs just £4 to make the short journey to the top (less if you're a student) and the views are simply stunning. 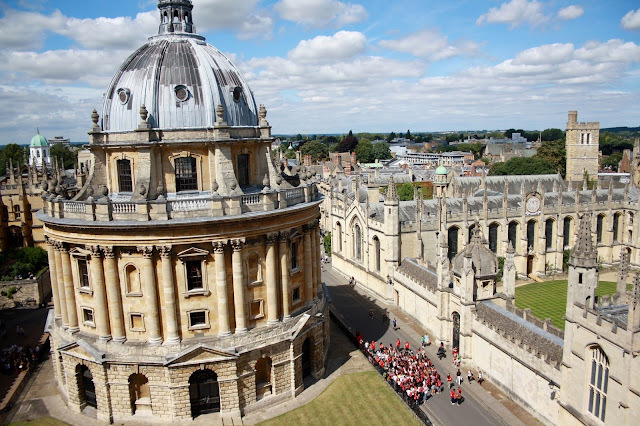 Prestigious All Soul's College and the Radcliffe Camera are just two of the sights that you'll be able to pick out. 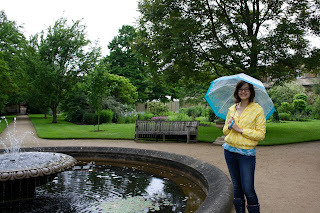 I'm very glad that I was able to do this before graduating, as it's one of my favourite Oxford sightseeing memories. Even if you don't intend on doing much shopping in the city (I don't blame you, it's pretty pricey! 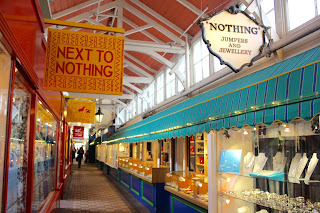 ), I would nevertheless recommend a trip to the historic Covered Market. The Market building, housing numerous little shops and cafes, dates back to the 1700's. 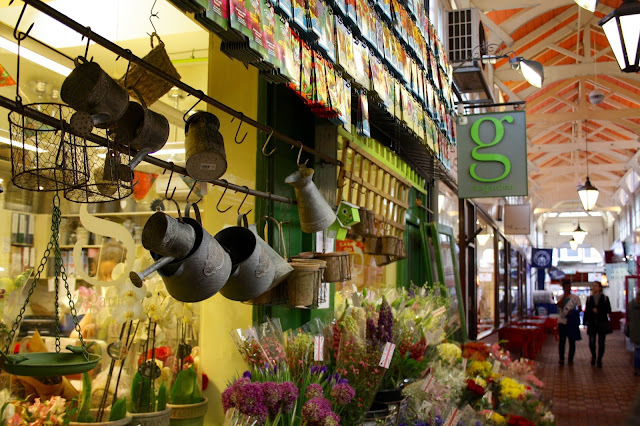 You won't be able to find produce that is sold at the Covered Market anywhere else, and it's wonderful that so many independent retailers located together in the city centre. My must-visit locations within the Covered Market are Georgina's Cafe, a quirky venue with delicious hot chocolates, and Fresh Clothing, where I may or may not have splurged on a few 1950's style tea dresses during my time! 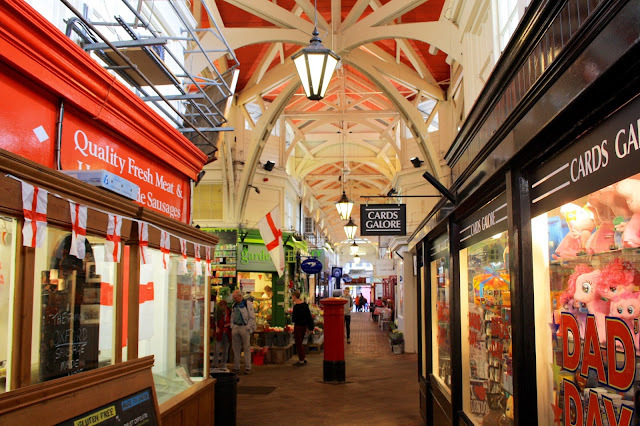 The Covered Market is a great place to soak up the Oxford atmosphere. If you're looking for a beautiful green space in which to take a breather, or just a space to lay your picnic blanket, the Botanic Garden is the place to go. 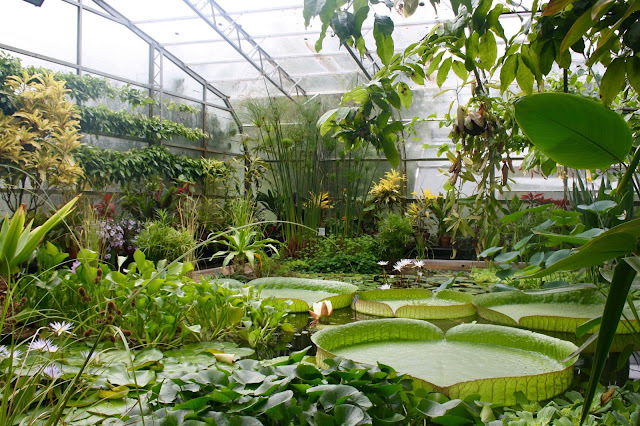 Located just off the High Street, the Botanic Garden is an oasis in the busy city, where you can explore exotic glasshouses with a glittering array of green life. There is plenty of outdoor space too, where you can sit beneath the blossoming trees and watch the enthusiastic students swan by on their punts! Students can get discounted entry too by showing their student ID. From the outside, it doesn't look like there's anything terribly special about Blackwell's Bookshop. 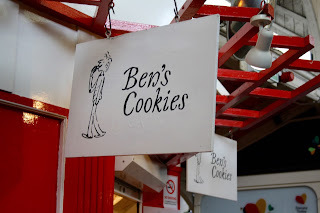 However, once you wander inside, you'll see exactly why I recommended it! I took my lovely friends Jess and James to visit this shop on their visit to Oxford, and you can see their reactions in their vlog! 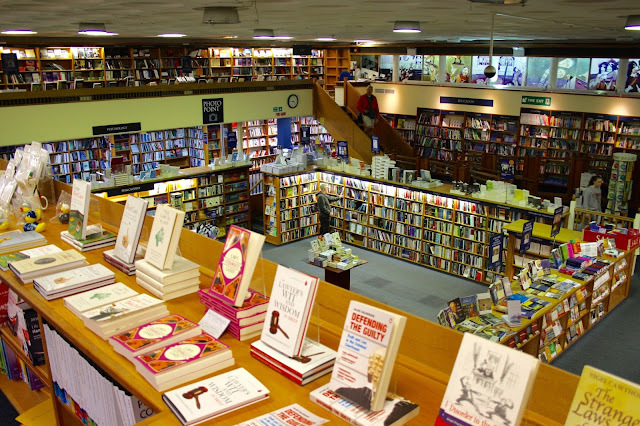 Located on Broad Street, Blackwell's is the largest academic booksellers in the UK and the stock in their Oxford store more than lives up to that title! Their basement room, called the Norrington Room, is simply palatial - if you can't find something you like here, you can also try the other three floors, stacked with books! You can even take a virtual tour of the shop to get an even better feel for it! Everyone who comes to visit Oxford wants to visit the big, famous colleges where Harry Potter was filmed: Christchurch and Magdalen are at the top of most tourist hit lists. 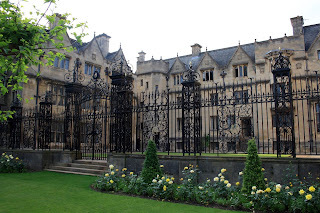 But by only visiting these big names, you're actually missing out on one of the jewels in the University of Oxford's crown: Merton College. I studied here as an undergrad and as a Masters student and waking up to these beautiful surroundings every day was truly amazing. The college is the oldest in Oxford, over 750 years old, and it is home to the world's oldest working library. You can visit the historic chapel with an amazing painted ceiling, the glorious gardens, and the oldest quad in Oxford - the design that inspired all the rest! 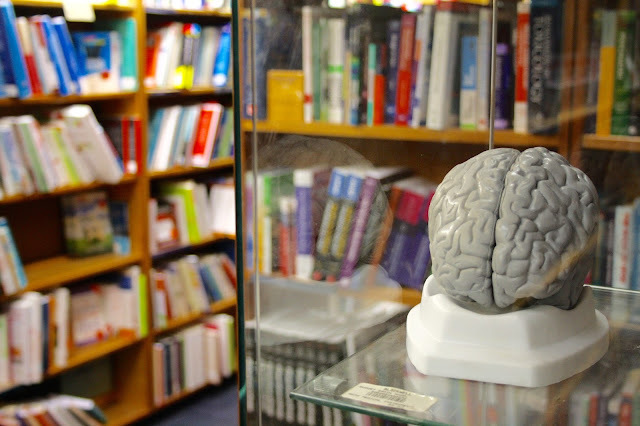 Even though I'm totally biased as one of their students, Merton is well worth a visit. 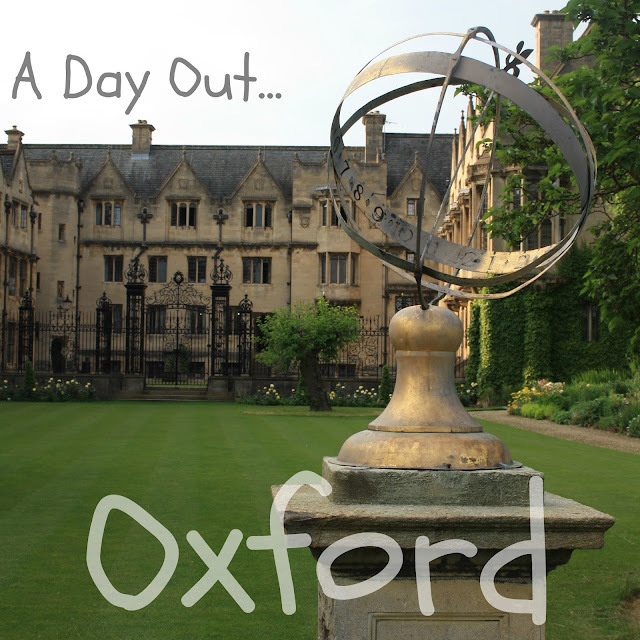 Have you ever visited Oxford? Which of these attractions would you most like to explore? Comment down below!